talk to you soon. Kisses. 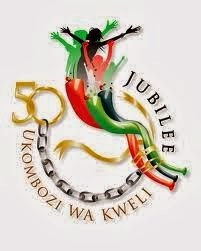 Happy 50th bday Kenya.. I have heard it beautiful, my aunt use to live there.. 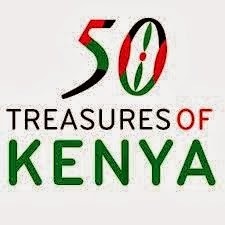 Happy 50th Kenya glad you guys have independence it so important I will love to come it on my bucket list to do before I pass on. They country also have sweet beautiful friends of mine you guys Carole and Juelz John. Happy 50th to Kenya, I have heard many times how beautiful Africa is, I would love to visit and see all the beautiful animals... Great post!